About us | Fort Financial Services, Inc. About us – Fort Financial Services, Inc.
Fort Financial Services is a trusted financial firm based in Fort Washington, Maryland. 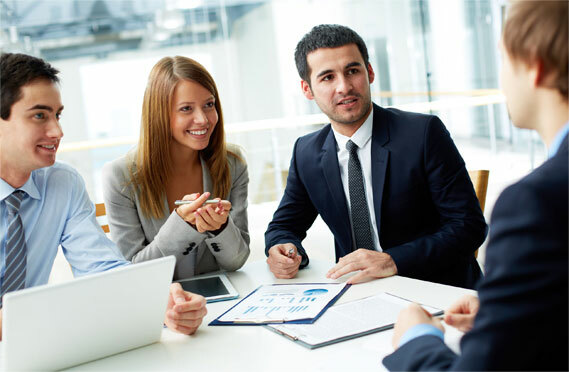 Our certified professionals specialize in acquiring financial solutions for businesses of all sizes. Fort Financial Services to proud to partner with reputable national lenders, allowing us to offer more diverse funding options than a traditional bank or local lending institution. Whether your business is small, large, new, or established, Fort Financial Services can help secure the funding you need to purchase new equipment, finance your accounts receivable, raise working capital, or even acquire a company. Our team of finance professionals offers a complimentary, no-obligation financial analysis for all new clients. Fort Financial Services can help your business achieve its short and long-term financial goals – contact us today to get started!